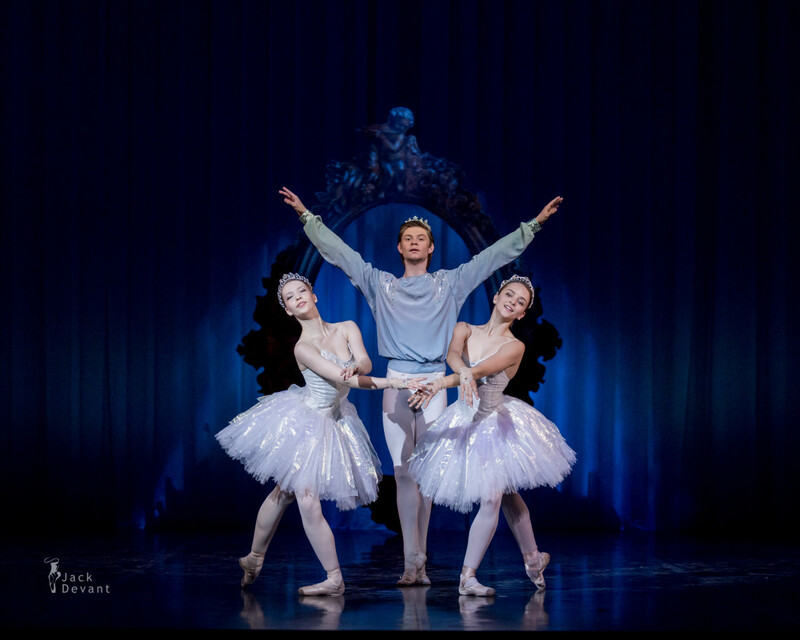 Karina Laura Leshkin, Carolina Sumarok ja Rudolf Bauman in Ocean and Pearls. 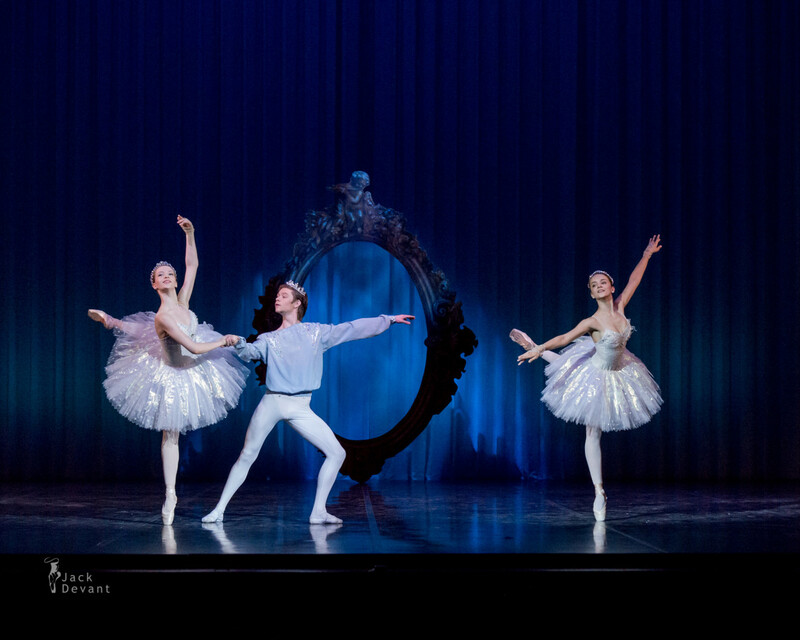 Music by Cesare Pugni, choreography by Marius Petipa and Alexander Gorsky, répétiteurs Kaja Kreitzberg and Viesturs Jansons. 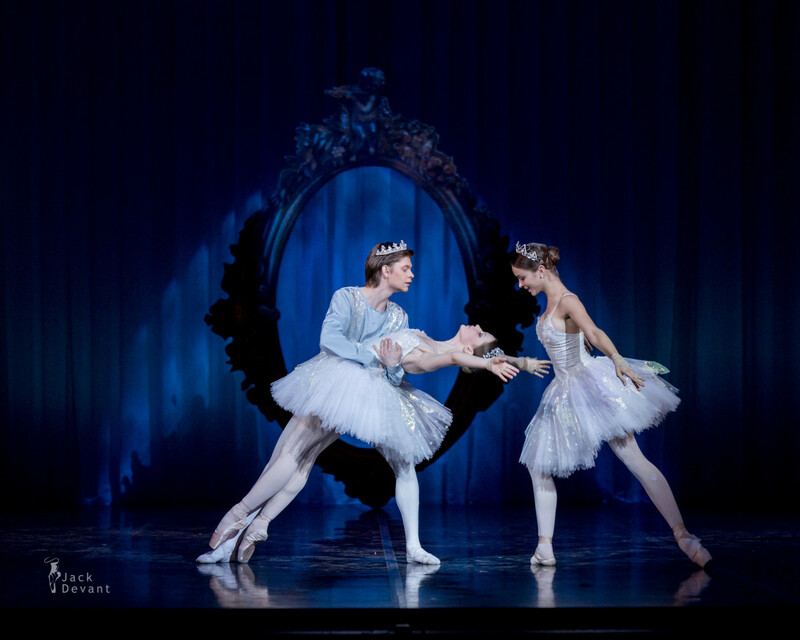 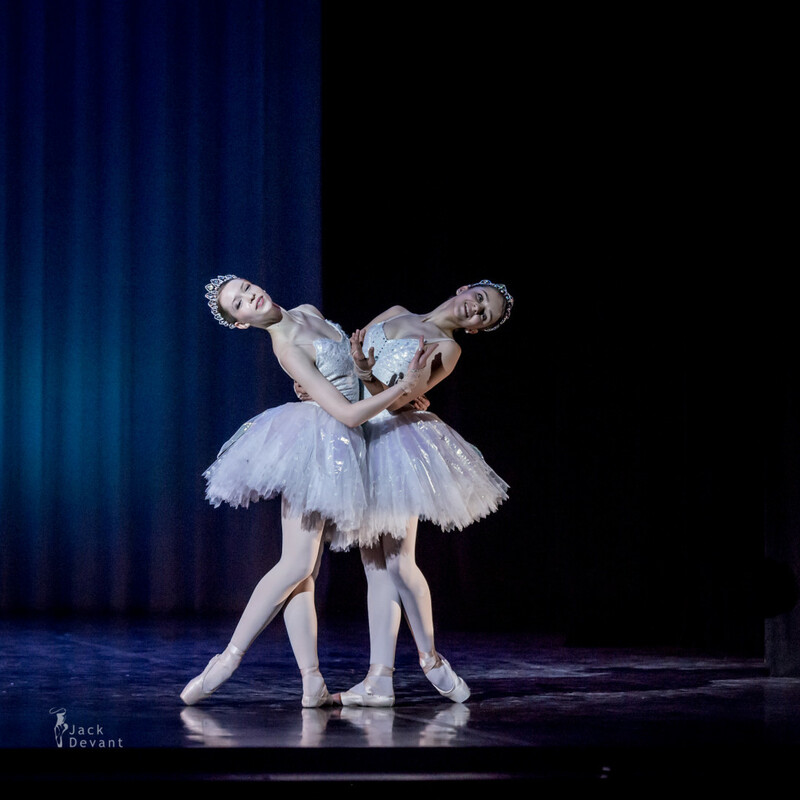 Photos by Jack Devant Ballet Photography with kind permission of the Tallinn Ballet School and National Opera of Estonia, special thanks to Kaja Kreitzberg.